The term “ghost gun” is designed to terrify the hell out of the ignorant. Used to describe homebuilt firearms that don’t have any paperwork with a serial number on it, they’re scary to people who envision millions of untraceable guns out there in the wild, ready to be used by every manner of evil being. They’re not, but that won’t stop politicians from trying to ban the things. The latest push comes from Delaware. Delaware Gov. John Carney on Thursday called on lawmakers to back a plan to boost education spending for disadvantaged students, a ban on so-called “ghost guns,” and a proposal to raise the age to buy cigarettes to 21 years of age. But Carney also pledged support for gun control measures, including bans on 3-D printed firearms and weapons without serial numbers that are assembled from parts by the owner. He also thanked Senate President Pro-Tem David McBride (D-Hawks Nest) for pledging to bring a proposed ban on certain semi-automatic weapons dubbed by many lawmakers to be “assault weapons” to the floor for a full debate. Of course, Carney presented no evidence that these kinds of firearms represent any real threat or anything. 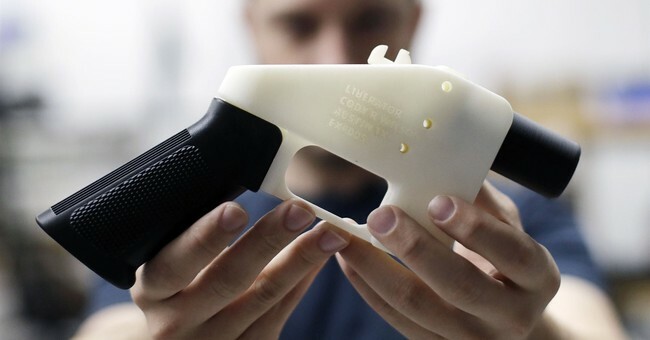 Most of the guns built by 3D printers are bulky, single-shot firearms that are more of a proof of concept than a viable threat to anyone. The most homebuilt firearm beside those is the so-called assault rifle, which they’re also looking at trying to ban in the state. The problem is that these weapons represent a tiny, tiny fraction of the guns used in criminal activities. While “assault rifles” been used in several high profile mass shootings lately, it still bears remembering that a ban wouldn’t stop mass shootings and the worst school shooting in American history was committed with a couple of handguns. No, what all of this represents is Carney’s fear. The problem is that even if all of this sails through and receives perfect compliance–something I can guarantee will not happen–Carney still won’t know about all the guns in the state. While they do have universal background checks in Delaware, the truth is that plenty of transfers took place before the law went into effect. It also doesn’t account for people moving into the state with firearms they already own. Carney is scared, and he’s letting that fear drive his legislative agenda, which is typical of anti-gun zealots like him. But at the end of the day, there’s no data supporting the idea that any of these measures would make anyone any safer. Instead, it’s just their fear supporting their claim while being nothing more than punishing their citizens for things they haven’t done. 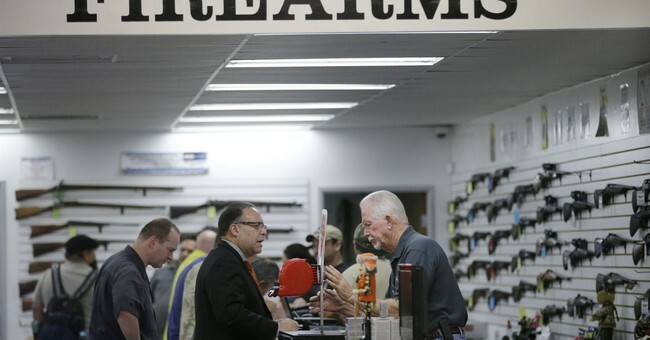 The Second Amendment protects a sacred civil liberty. Because of that, the onus is on those who would restrict it to prove that the good would outweigh the bad. They can’t. They can’t because infringement does not and has never made anyone safer.